Spring is in the air and people are now starting to think about the summer holidays. Fantasies about blue seas and the sun on your skin are often linked with the realisation of having to squeeze into a swimsuit and reveal your beach body to the world. You try on your summer wear and stand on the scales. It’s important to assess where you are in terms of feeling comfortable during the summer holidays. After all, you have been exercising and eating healthily since Christmas… Things shouldn’t be too bad, should they? The scales end up showing you something you didn’t want to see and your favourite summer outfit makes you feel like a dumpling wrapped in cling film. You are not much further forward than you were at Christmas and your results have plateaued… What has gone wrong??? As a personal trainer, I have seen scenarios like this many times and know it’s a common challenge. Rather than repeat every blog post I have ever written about nutrition (For example; Kick-starting your fitness or suggesting a fantastic new way of working out), I decided to do something different on this post. I’m going to help you, help yourself. 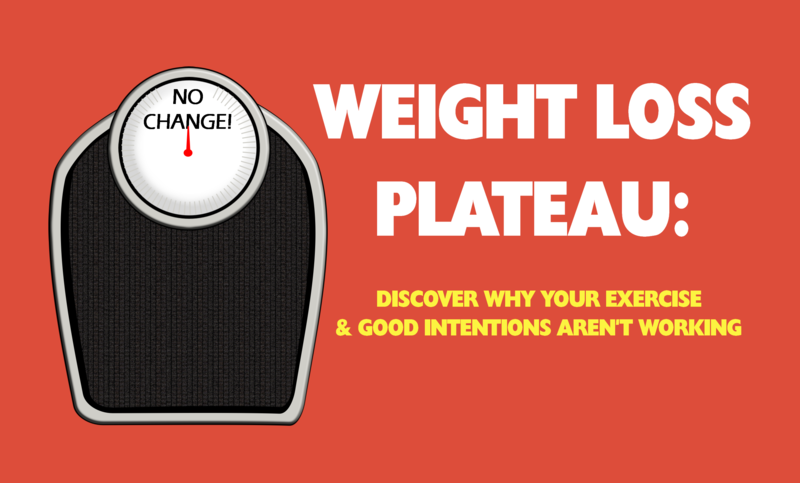 If you feel like your body isn’t changing and your weight loss has plateaued (despite what you feel are good efforts with both food and exercise) it’s time to examine exactly what you are doing. The first step to making a change is to take accountability for your actions… To understand what may be going wrong so we can make the appropriate adjustments. To help you do this, I have written a fun little quiz for you. Answer the questions truthfully and add up how many times you answer ‘YES’ or ‘NO’. At the end of the quiz, you will be able to assess exactly what you need to do to move forward and get the results you want in time for the summer holidays. How did you do? The clear way to move forward here is to begin doing the things that you are not currently. If you want, please leave a comment below to share your results! Feel free to share this page with a friend who you think could use the help. For some additional support, I have selected a few links to some of my other posts which may help you (or a friend) get back on track. A really excellent post I came across recently was Weightloss Diet for Women to Get Fitter, Leaner & Sexier This Year – and Always! from DBolMuscleSecret.com. Its well worth checking out. If you found this post useful, never miss out on a new post again! Subscribe (it’s free) for all my latest posts sent via email.